Baltimore School of Music’s guitar programs is widely recognized as one of the best guitar programs in the country. Our innovative approach creates a fun and welcome atmosphere for students of all ages and abilities to find their passion for playing the guitar. Our program specializes in acoustic guitar, but what we learn in music lessons will translate into any style or genre of guitar playing. All guitar lessons are taught as private, one-on-one music instruction and are available in lengths of 30, 45, and 60 minutes. We suggest kids and teenagers begin with 30-minute guitar lessons and progress to longer lengths as your teacher recommends. For adults who have some previous experience, we recommend starting with 45- or 60-minute lessons. As popular as the guitar is, it is not the easiest instrument for little fingers. Therefore, we recommend that students be at least 6 years old before starting guitar lessons and that the appropriate size guitar is purchased – either a 1/4, 1/2 or 3/4 nylon string. We strive to make guitar lessons fun and engaging for younger students by adding in games, exercises, and songs suited for young kids. Interested in a group approach to guitar learning? Then try out our low cost Mini Maestro Guitar Class for a fun way for kids to get started playing the guitar. We developed this class specifically for new students before starting music lessons and even include a rental guitar package to take home between classes! Interested in some extra guitar time over the summer? Check out our one-day Guitar Camp on Saturday, July 20, 2019! This low cost camp is only $199 and will be a fun-filled day with music games, playing songs, and plenty of activities to keep busy. This camp is for new, beginning, intermediate, and advanced guitar students alike! We love adult guitar lessons!  Baltimore School of Music is one of the few music schools in the country who specialize in teaching adult students, so whether you are ready to play the guitar for the first time, tried to play some chords off youtube and immediately put your guitar in a closet , or are a professional guitarist interesting in advancing your technique, you are welcome here. Because of our passion for teaching adult students, we have a large adult student base and we regularly have special events, such as open classical mic nights, adult student recitals, concerts in local breweries, and other programs to support our adult population.